no he didn't. he said that he helped with calls. You’re Only As Good As Your Last Performance. Xseven was best their best player in Katowice major. 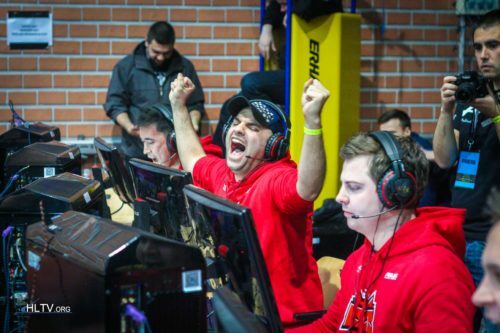 Faze will not change three players because of legends spot.